Each patient has a unique occular physiology and visual requirement. 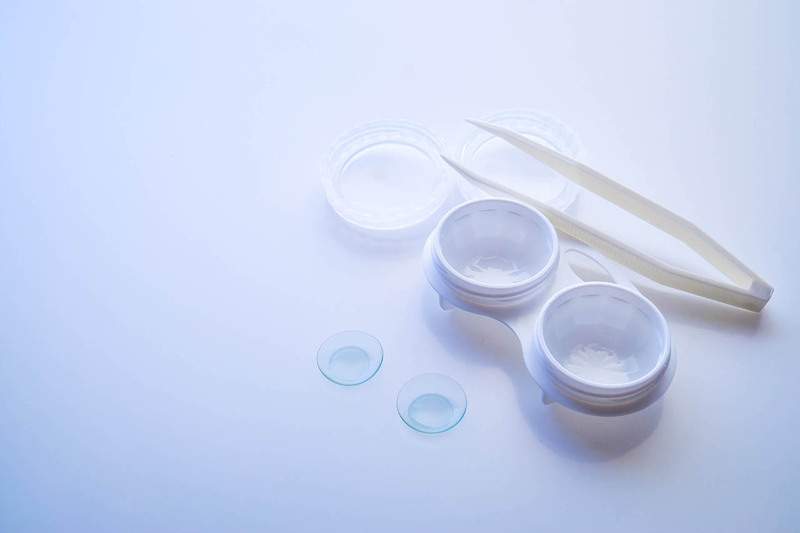 Our Optometrists and staff are experienced in fitting and training new contact lenses patients with the right lenses. A complete contact lenses exam ensures that the health and visual needs are addressed. Talk to our staff today to book your contact lens appointment. To learn more about our contact lenses products or to order lenses online, visit our Products section.